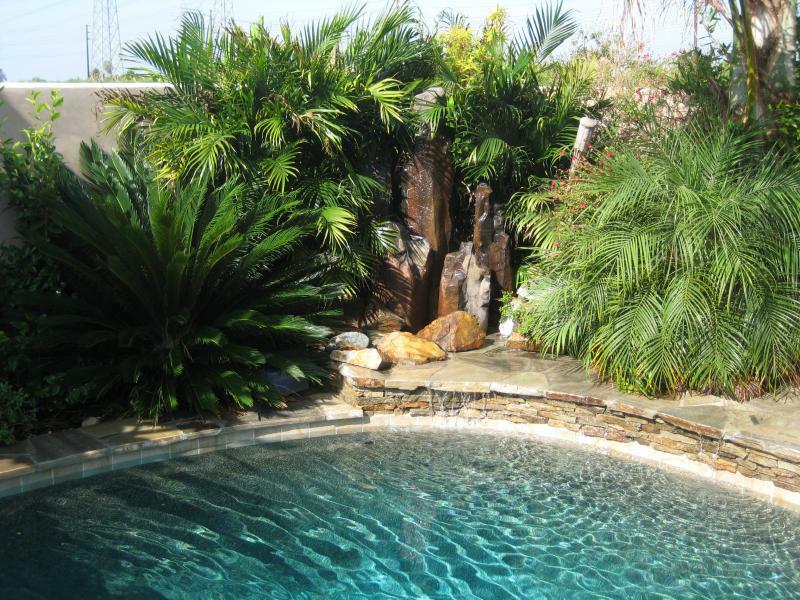 Custom designed Pools and Spa's. 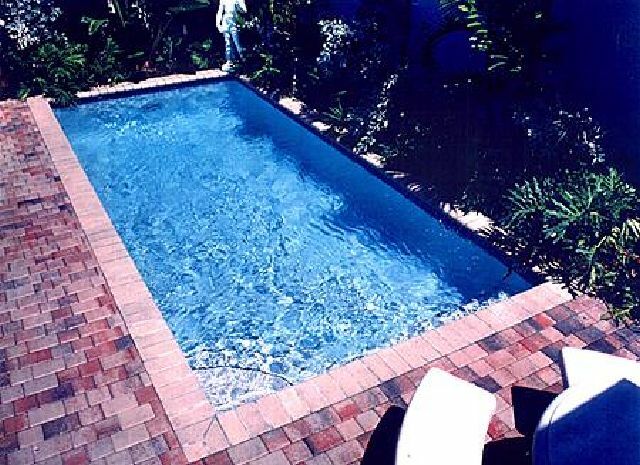 Specializing in new pool and spa construction, repairs and remodeling. 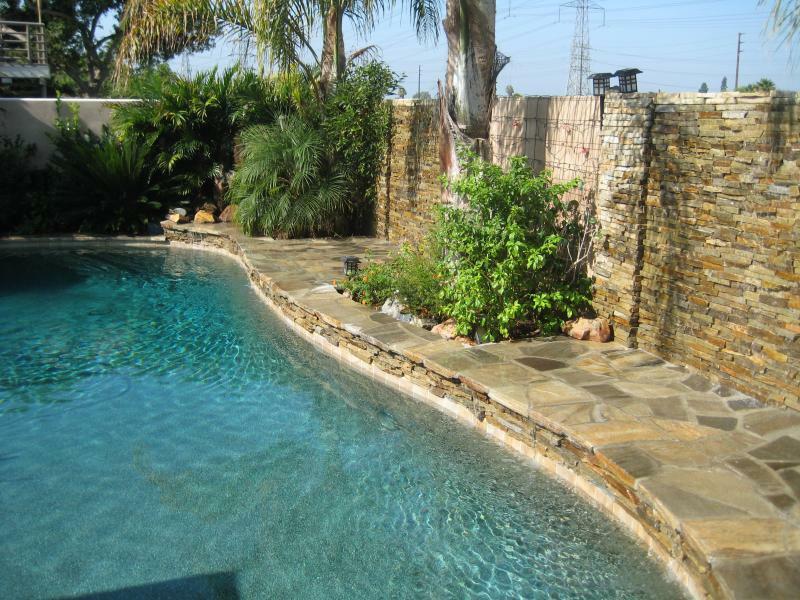 Complete backyard renovation to include: BBQ islands, outdoor kitchens, fire pits, block walls, stone and concrete decks, water falls and slides. 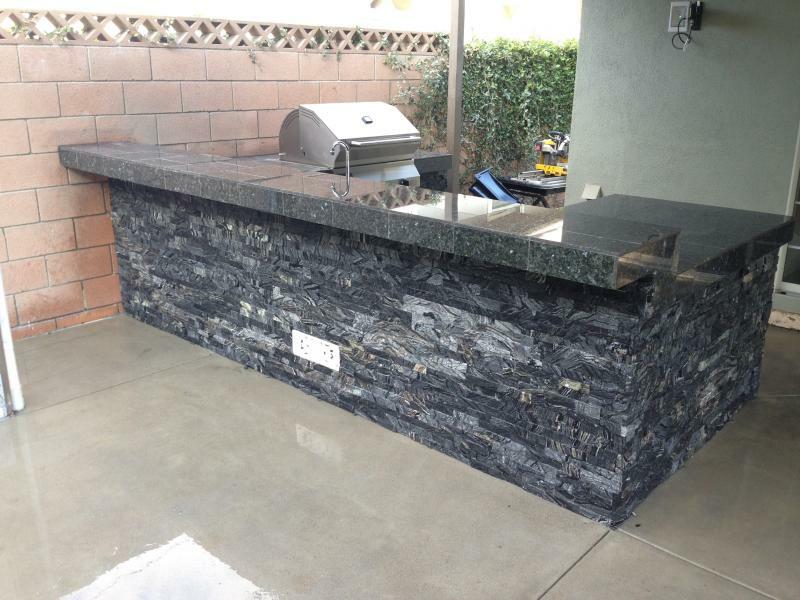 Specializing in PebbleTec, Pebblesheen, 3M, Beadcrete (Glass Beads), and Colored Plaster finishes. Pool Inspection Reports available. Before purchasing a home with a pool, a detailed inspection report is essential in determining the value of the property. We Design and Build Pools and Spa's, Solar Heating, Repairs, Tile, PebbleTec Plaster, 2 and 4 speed pumps, BBQ Islands, Firepits, Rock slides, Multimedia entertainment centers and Waterfalls. 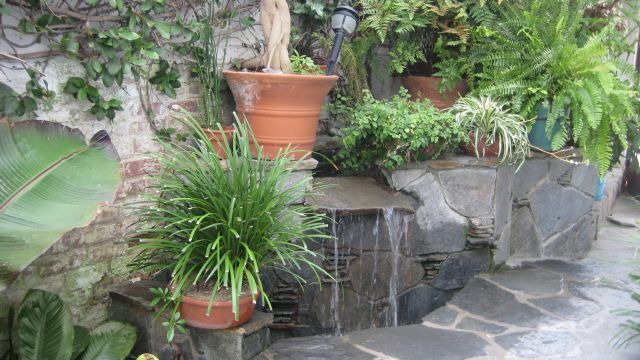 Transform your backyard into a vacation paradise. 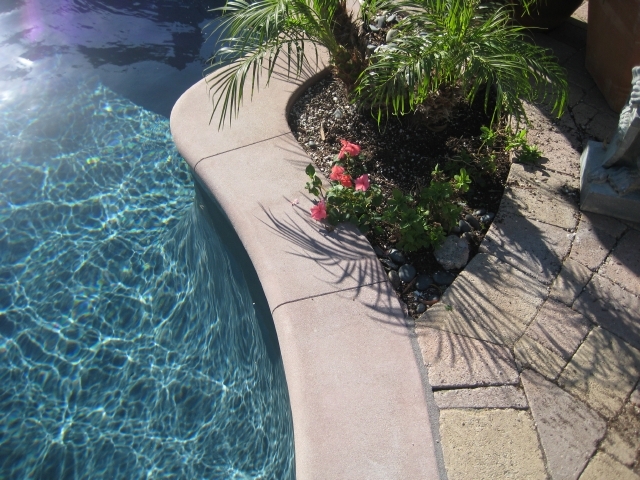 Our pools use less energy resulting in lower monthly expenses and pump motor noise. Engineering and Plans for Pools, Spa's, Hot Tubs, Patio covers and Free Standing Fireplaces available. Solar Heating Installations and Repairs. Custom Electronic controls installed and repaired. A full range of services are available for the Owner Builder.